As part of the education and research activities relating to the classes of religious studies and philosophy, which have opened at the Osaka University of Tourism, Prof. Ruriko Sakuma presented a lecture titled “Inclusive Tolerance in Asian Religion: From the Viewpoint of Mandala Cosmology in India and Japan.” The lecture, given in English, was presented on March 7 at the Asian Philosophy Conference (3rd session), organized by Indian Council of Philosophical Research (the Government of India, Ministry of Human Resource Development). The common theme of the conference was a “Paradigms of Peace and Prosperity.” About three hundred researchers, from India, Iran, Israel, Thailand, Malaysia, China, and South Korea, participated in this conference and conducted academic interchanges. 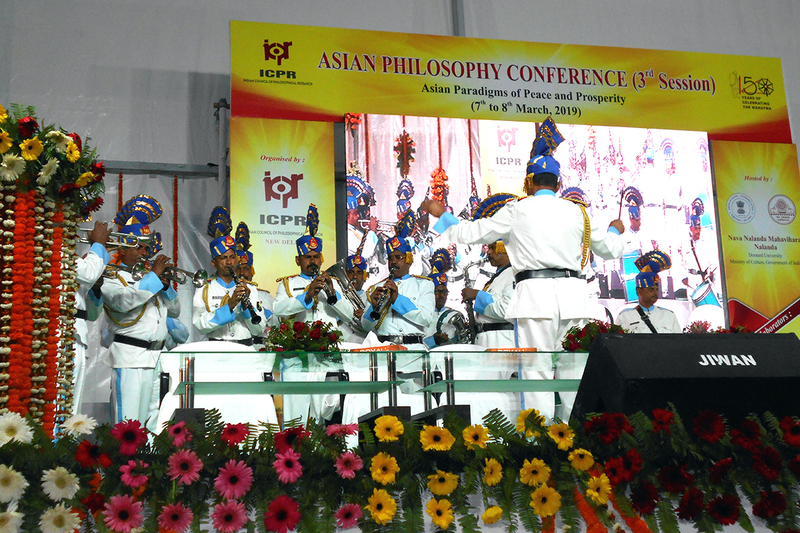 Picture 1 depicts a scene from a performance by an Indian military band on the opening day of the conference. Picture 2 depicts a part of the ruins of the ancient Nalanda University/ Nalanda Monastery (a World Heritage Site), which the Chinese priest Xuanzang had visited for his studies during the period of the Tang dynasty. 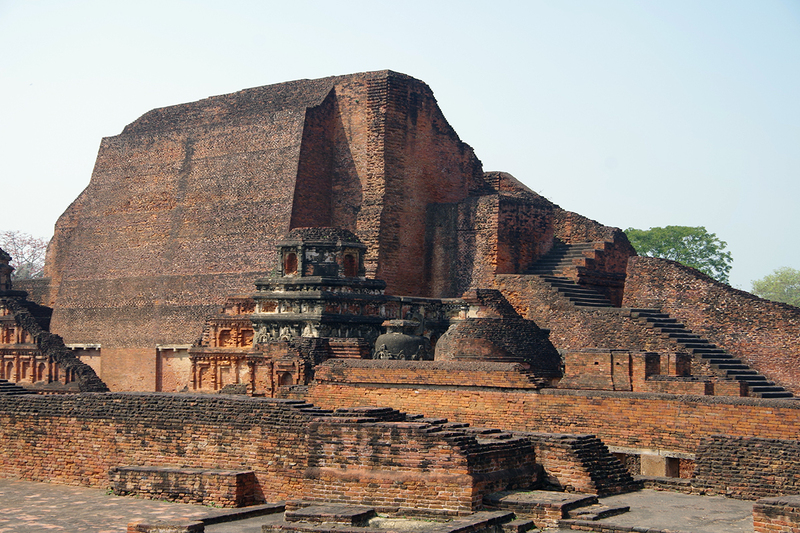 This heritage site is situated at about thirty minutes by foot from the modern Nalanda University.